Throughout our courses at the Huxley School of Makeup, our students take part in a number of incredible photo shoots to capture the beautiful looks they create. 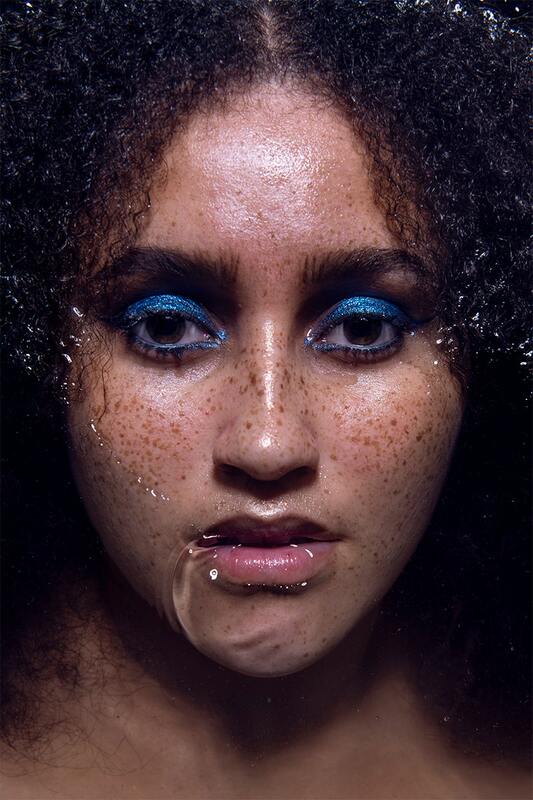 For our Beauty shoot for the September intake of 2018, our students had the opportunity to work with award winning photographer Trent Mitchell, in a very unique shoot in the Huxley studio. A week prior to the shoot taking place, students were given their brief- they will be shooting with their models in a vat of water! Models would be floating in the vat with their faces just above the surface, as well as below. Students were tasked with creating waterproof beauty looks, that wouldn’t come off when their models when moving through the water. Inspired by pops of colour, brushed up brows and flawless complexions, Huxley students created some incredible looks! With the vat filled and ready to go, one-by-one models climbed into the water to float below the photographer. From a platform Trent shot the girls from above, directing them to move from above the water to below, to capture some incredibly magical imagery. 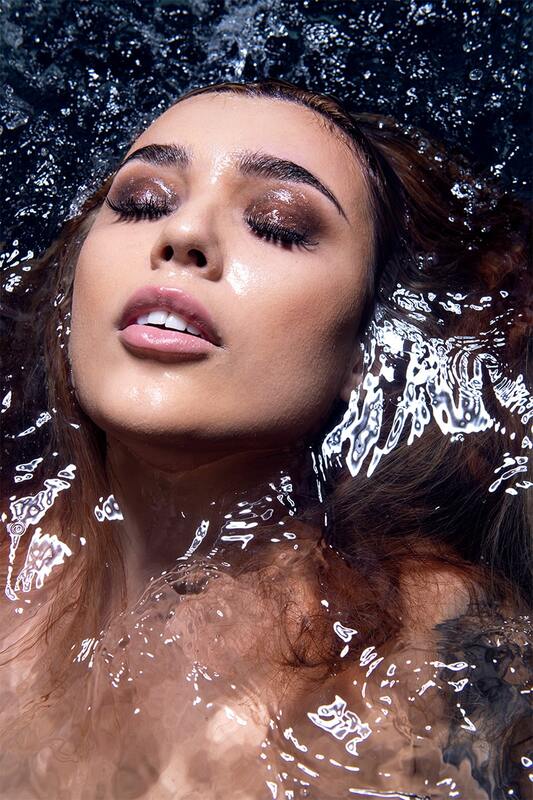 Shooting 10 models in a vat of water was a huge challenge, as our students had to work out which products would stay on when submerged beneath water, and how best to make their models comfortable on set. Not only was this a challenge for the students, but also to the creative team, who really pushed the boundaries for this concept. The stunning imagery produced from this shoot really show that pushing outside the box really pays off when everyone involved is dedicated, creative and talented. The moments captured in all the photos from this shoot are taken as models move, to create effects in the water, in their hair, and movement in the shots. Using models sourced from local talent as well as the Gold Coast modelling agencies – Que Models, and Busy Models, the shots are absolutely stunning, with the girls showcasing our students work perfectly for this editorial. The Huxley School of Makeup team worked together to bring this vision to life, producing something like we never have before. With the creative direction of Michael Huxley, photography by Trent Mitchell, and the beautiful makeup created by our students, each shot was stunning and unique. Every individual image and look from this editorial show just how talented and dedicated the students here at the Huxley School of Makeup are. Given a new challenge each week helps them to grow as artists, and learn new ways to apply makeup to match the brief supplied to them. Providing students with these different topics allows them to enhance their skillset, and be prepared for future jobs in the industry.